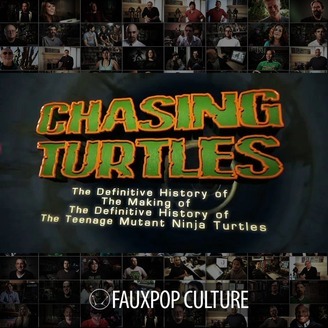 Who is making this definitive history of the TMNT? What are they doing? Where are they going? Are they really doing in themselves? How do they deal with long hours of spending time together in planes, cars and hotel rooms without crying? 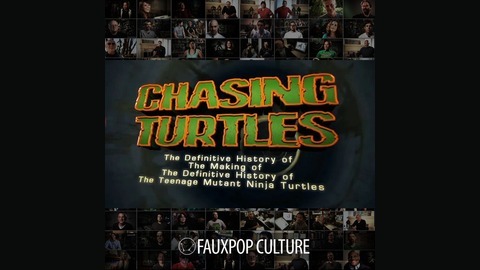 The answers to these questions and many more that you haven’t yet asked can be found in this ongoing video podcast that takes you behind the scenes as our tiny crew delves deep under the shells of your favourite crime fighting ninja turtle team.